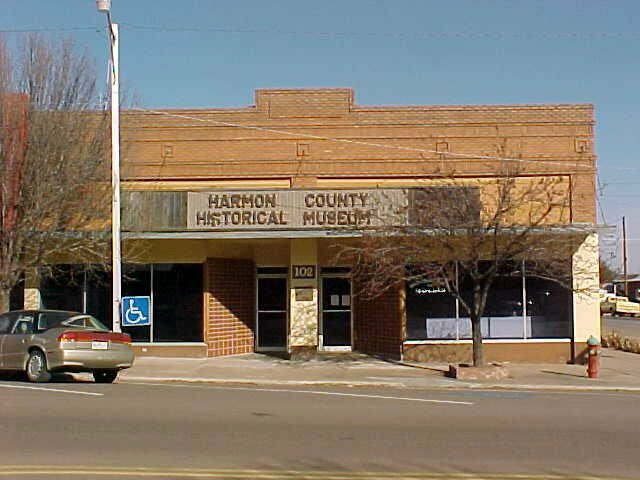 The Harmon County Historical Society Museum in Hollis has a wide variety of displays detailing the history of Harmon County. 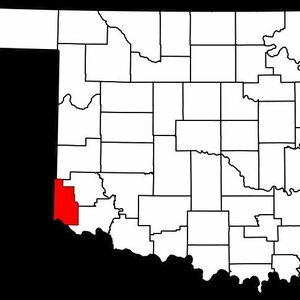 Harmon County, which is the 76th county in Oklahoma, was carved out of Greer County by vote a of residents in 1909. 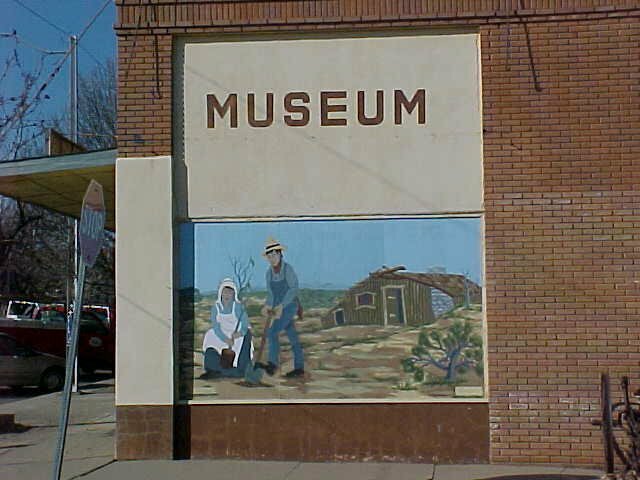 Visitors to this unique museum will see rotating displays and exhibits of works from local artists. 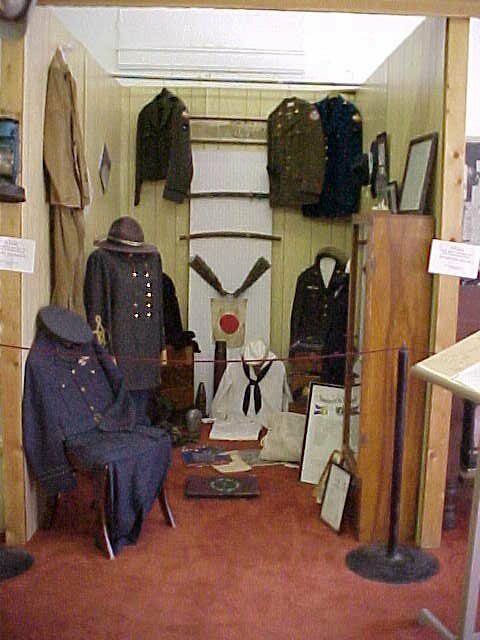 Other artifacts include dinosaur bones, covered wagon and blacksmith shop displays. Special openings by request. Closed New Year's Day, Independence Day, Thanksgiving & Christmas. 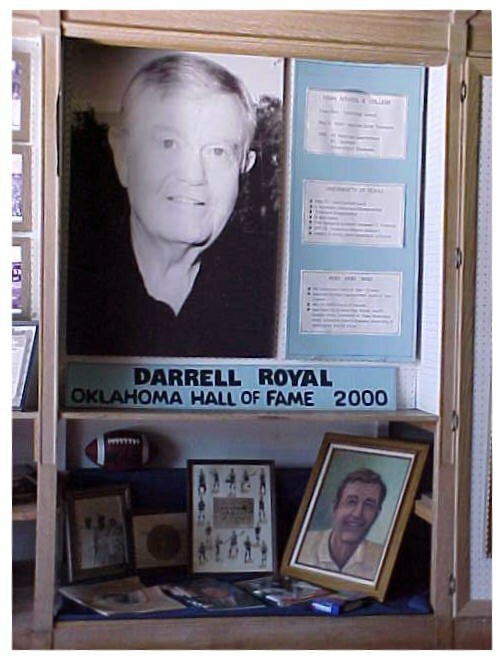 Located at Hwy 62 and Main St.